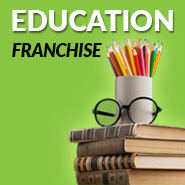 Franchise in India is relatively a new model for businesses; though it has gained suffice accolades among entrepreneurs across Indian territories. No doubt, the concept has to have a reason to cheer with Indian laws becoming more liberated over globalization. The mindset has opened many doors for major companies to enter India through franchising, making the nation a fertile destination for businesses to grow. 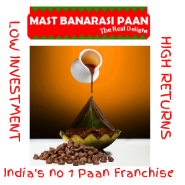 Even the analytical reports, over franchise India growth, seem to praise its pace of development in India. 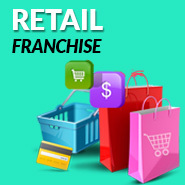 Expert approaches claim a bright future for franchise industry with a promising growth of more than 30 per cent, contributing a major part to the boosting economy of India. 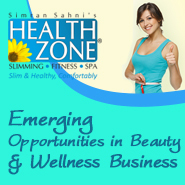 By observing the uphill slope of franchise in India, many sectors are emerging out to gather as well as to contribute opportunities, by the route of franchising business. With the progressive stories of companies via franchise India, several other companies, especially of small background, are getting confident to subscribe to this route for improved approach towards customers.